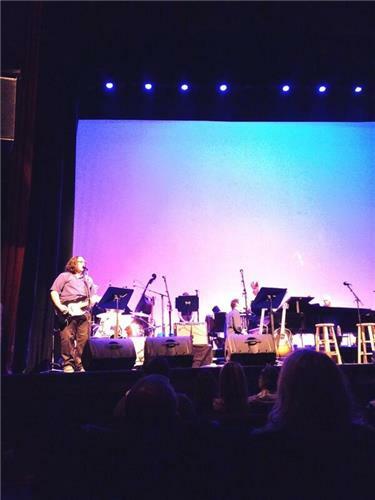 At the #wits song-off it seems @TheRealYLT has the audience support. Sorry Si Se Tango! #wits @TheRealYLT running with "The Weakest Part"
#wits @PFTompkins is just one gesture from chair dancing to @TheRealYLT . It starts with nodding to the beat, people. Careful out there! I was into their earlier stuff - a fave game show at #wits But! We have a turn the tables option this time! I think The Daily Show stole the underwriters bit from #wits . Mmm hmm, I said it. “@ramoss : @Nearski Glad to have shared this experience with you #14 . #wits @heideland ” it was fun! #BNL Pick Up Busses: 25 Oct. #UJ Soweto Campus 4h30pm #JoziFM in Dube, Soweto 4h30pm #UJ Auckland Park Campus 4h30pm via #Wits University.